The WAVD recognizes past recipients of the Peter Ihrke Scholarship Award. Dr Veronica Pareja is from Ecuador. 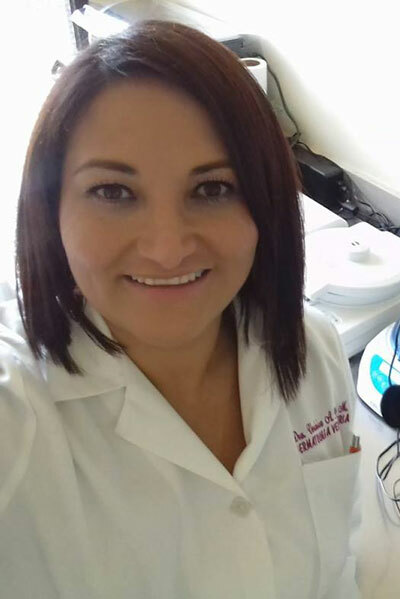 She graduated as a veterinarian in 2007 from the Central University of Ecuador and undertook further study in internal medicine completing a Masters Degree in Canine and Feline Medicine at the Cuenca University in 2016. Dr Costa completed her Doctor of Veterinary Medicine degree at the Federal University of Goiás state, Brazil, in 2004. 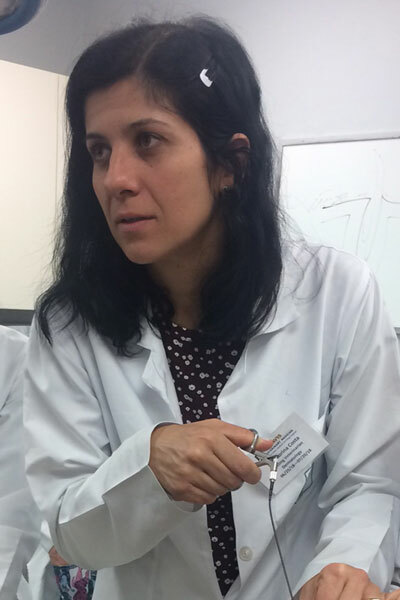 She then embarked upon a two-year Residency Program in Small Animal Medicine at the Veterinary Teaching Hospital, São Paulo State University (UNESP), Campus of Jaboticabal, which concluded in 2007.